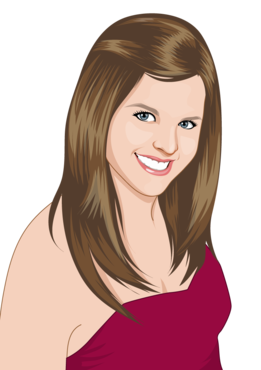 Hi i'm Lucy and i'm a qualified Social Worker with a BA Degree from Nottingham Trent University. It's currently a good time to write this blog as at this moment in time i've been travelling Sri Lanka with my parter for the last month and am off to India in a few days. I am feeling much more relaxed than I was 6-8 weeks ago. 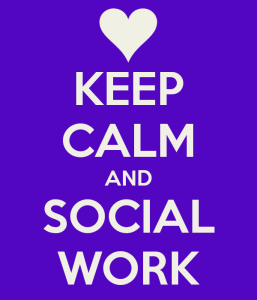 When I was researching into social work I really struggled to get a true account of what to expect. When I made the decision to become an agency social worker and set up a limited company I felt lost and overwhelmed. I wanted more information on what I was getting into and what steps I needed to take. It is for this reason I have decided to start writing this blog. I hope that I can make this journey easier for others and help them with their unanswered questions similar or different to what I was looking for. My ultimate plan within a few months of working as a full time Social Worker was to be able to have a good amount of time off every year to pace myself in this profession, and to just have time off for me. I kept reminding myself that this is the job that potentially I could be doing for the rest of my life. I love my job and love supporting the families that I work with. Although at times this is incredibly challenging I often remind myself why I went into this profession. 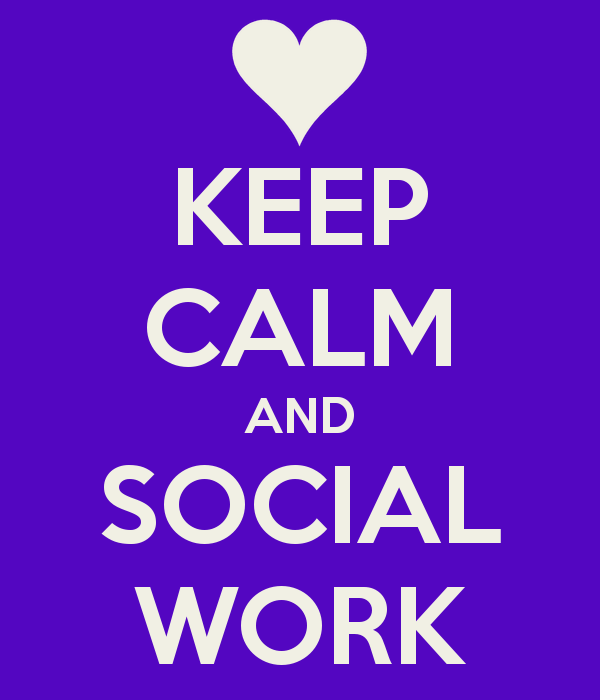 We will all have very different reasons for being Social Workers today but one thing I do know is that it takes certain qualities to be a Social Worker, and that it's not for everyone. 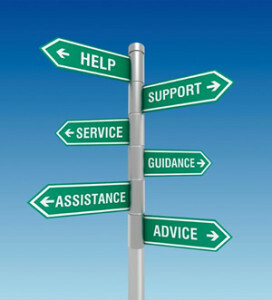 I have worked in many teams including intake and assessment, CIN and Child Protection Teams. I have done lots of Court work and feel that I have a solid knowledge when working with Children and their Families. However, I do not ever expect to know everything and I continue to learn as a practitioner on a daily basis. (Okay maybe not when i'm travelling). I have met some inspirational Social Workers who I aspire to be like as I continue to grow and develop and meeting such people have really helped open my eyes to the world of Social Work and the importance of our job. 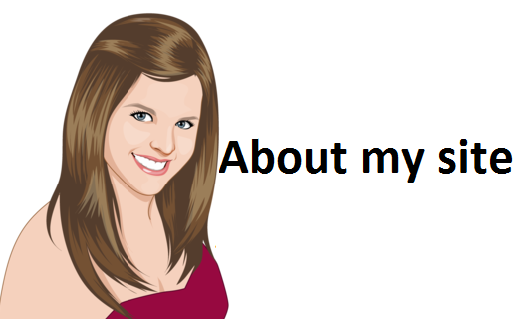 I hope you find my blog useful. I Would be interested in hearing from you. If you have any questions please don't hesitate to contact me and I will get back to you as soon a I can. Equally if you have any ideas on topics or areas that you would like me to write about please let me know.